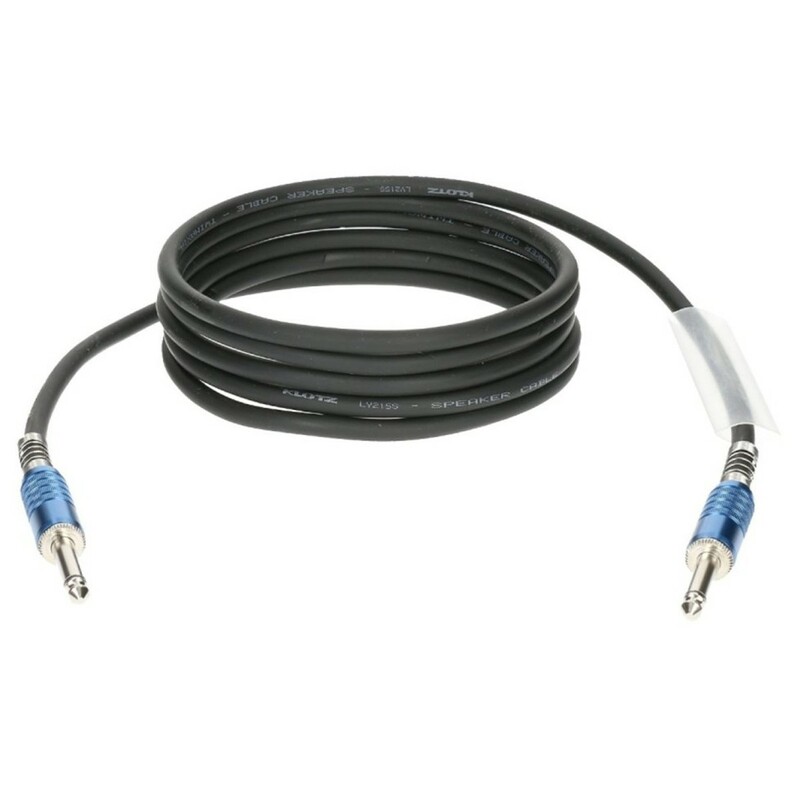 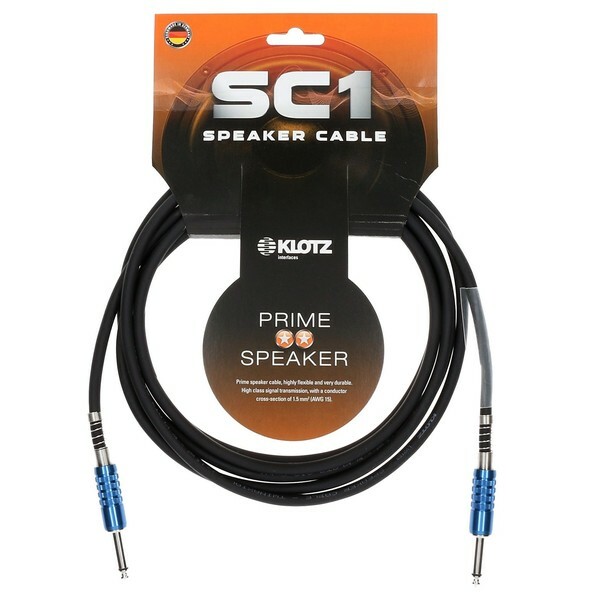 The Klotz SC1PP Speaker Cable measures 2 metres and features 2 x male, silver-plated jacks. The SC1PP cable is both incredibly flexible and durable, making it ideal for both studio and live environments. 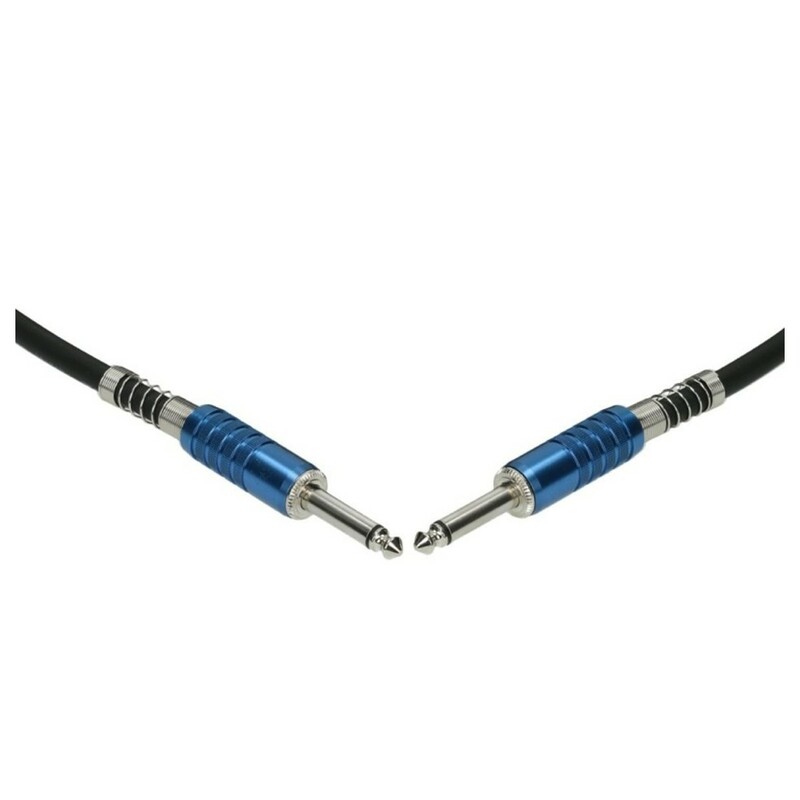 High-quality copper core provides incredible signal quality whilst the twisting length delivers quality EMC rating.